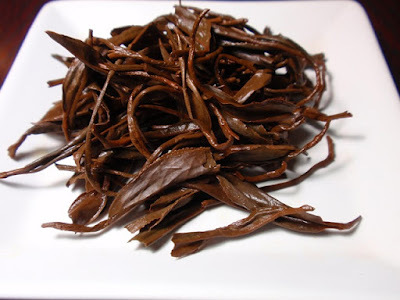 Product Description: This black tea comes from Alishan, and is produced by one of the small farms there. The area is well known for its lightly oxidized oolongs, and this wonderfully aromatic black tea is an interesting contrast to the more typical teas from the high mountains of Taiwan. Expect lots of great infusions showing off this tea's rich, dark fruitiness with a lightly honeyed character. 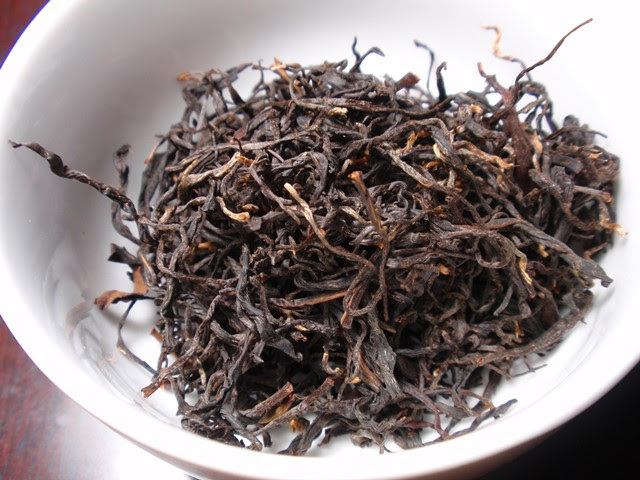 The dry leaves have a bold floral and cane sugar aroma with notes of sweet oats and nuts. The orange amber infusion has a heady floral aroma with notes of citrus fruit and cooked oats. The taste is smooth and floral with tangy fruit notes and a long floral finish. 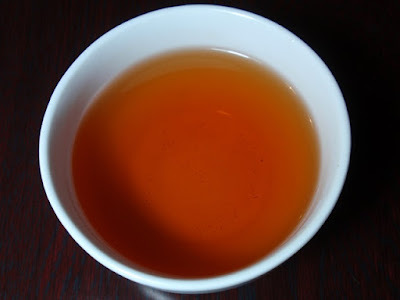 While the color of the liquor lightened slightly after the first infusion, the aroma had developed sweet honey notes by a second infusion and the tea leaves were still unfurling by a third infusion, providing a full-flavored floral cup throughout.